Do you love whiskey? For whiskey connoisseurs and beginners alike, this experience allows you to taste 9 premium whiskies from Scotland, Japan and the United States that will introduce you to the world of whiskey. 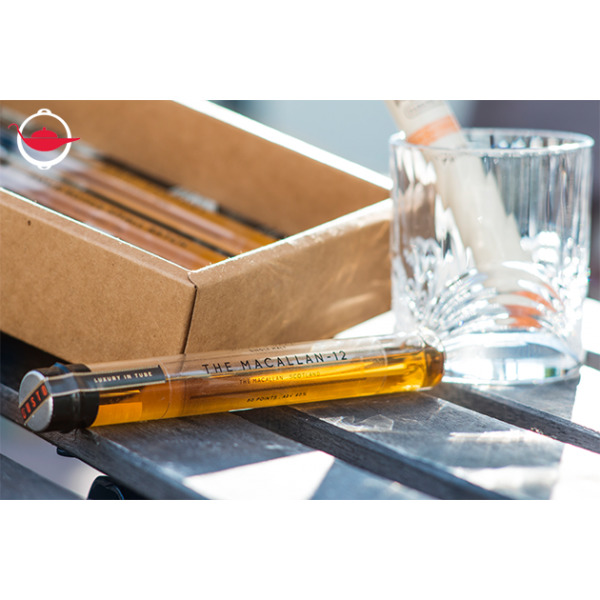 Every month, you will receive a beautifully packaged gift box containing 3 different whiskies from around the world. Learn from whiskies past, with a beautiful Scotch whiskey. Experience the Mad Men-era of Whiskey with a beautiful American Bourbon. Discover the resurgence of whiskey with one of the defining Japanese whiskies of the past decade. Alongside each whiskey, you’ll find tasting notes to guide your journey. The notes detail information about the drink and what you can expect to smell and taste from each whiskey. What’s more, there’s a suggestion for pairings and whether a few drops of water would allow that particular whiskey to really shine so you can get a clear picture of what’s in your glass. This experience really allows you to discover new tastes, learn how to appreciate them, and enjoy consuming them! Experience a diversity of whiskies with this 3-month whiskey tasting subscription. Taste at your leisure and quench your curiosity! 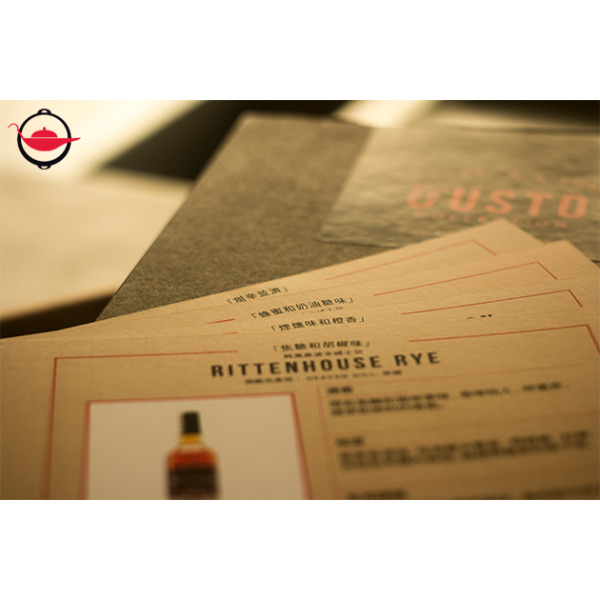 This Experience Voucher is valid for 1 person for a 3 month whiskey tasting subscription. Shipping will be made on the 10th of every month except for public holidays. Delivery should be expected in 1 - 2 days depending on location in Hong Kong. To start your subscription this month, bookings must be made at least 5 working days prior to the 10th. Q: What size is each single serve? A: Each single serve is 30ml which is enough for a full-sized serve for one, or a taste-sized serve for two.